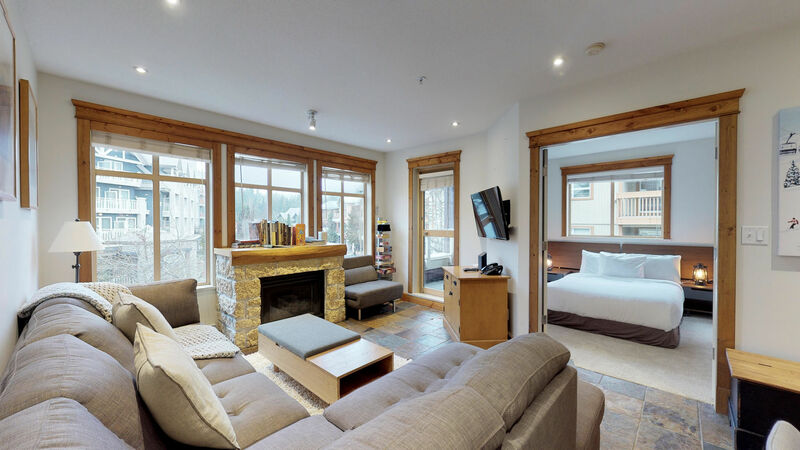 Tyndall Stone Lodge is conveniently located in the heart of Whistler, in between the Main Village and the Marketplace and across from Olympic Plaza in Whistler Village North. Walk to the lifts, shops, restaurants, bars, and more. 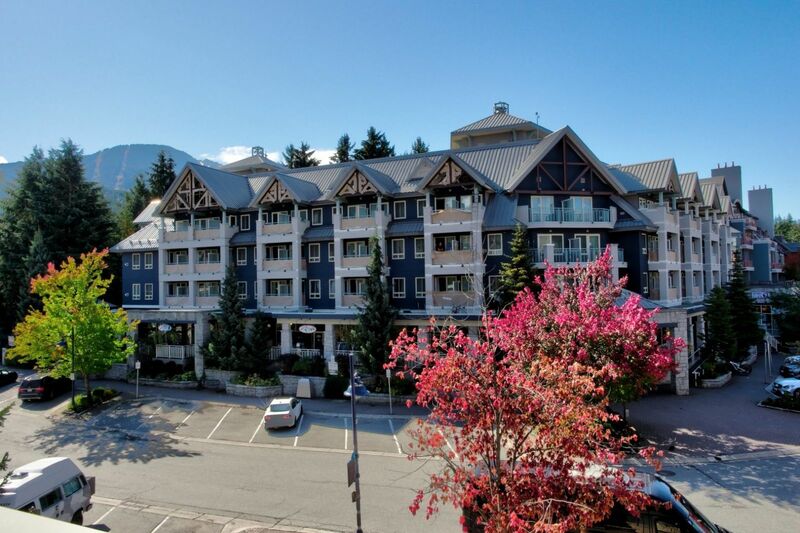 The condos in this lodge feature spectacular Whistler mountain views, and an outdoor deck to take it all in. 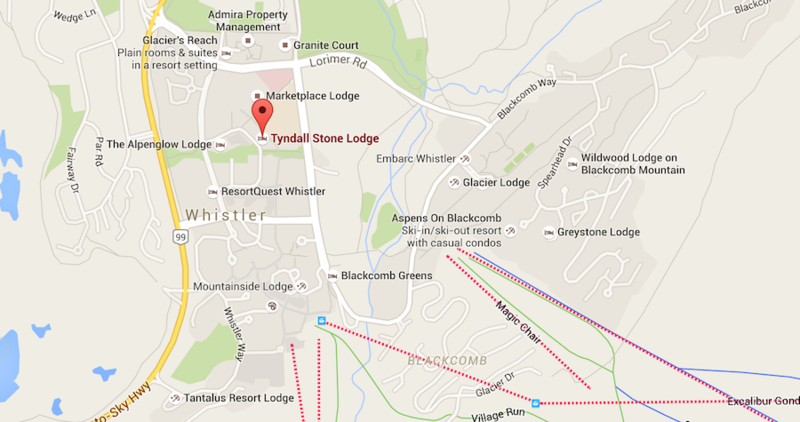 Tyndall Stone offers a common dip pool, a shared hot tub, free wifi, and free parking!